James F. O'Brien, Robert Bodenheimer and Gabriel Brostow, Jessica K. Hodgins (2000). 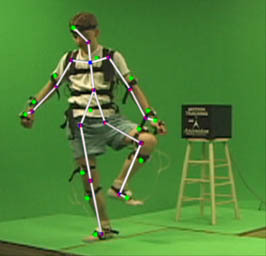 Automatic Joint Parameter Estimation from Magnetic Motion Capture Data. Graphics Interface, 53--60.